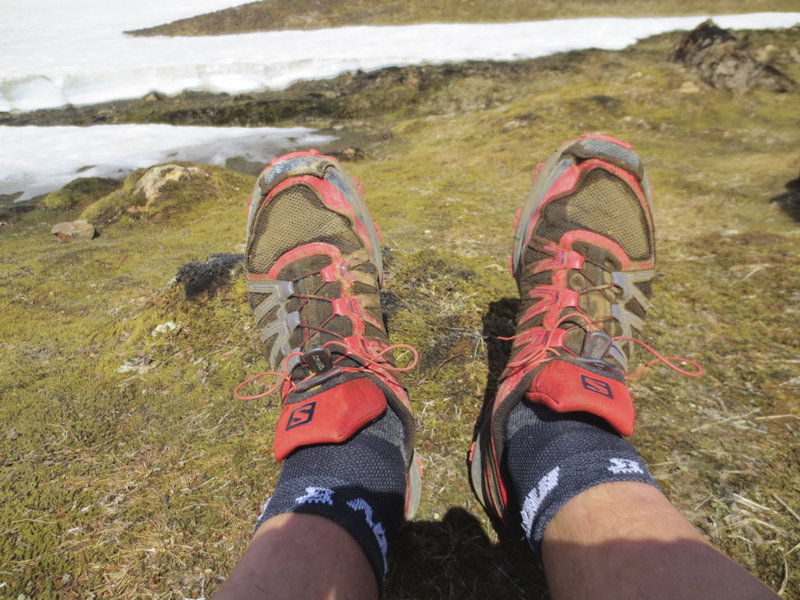 For those who’re waiting for the promised Iceland trail report – It’s on its way! 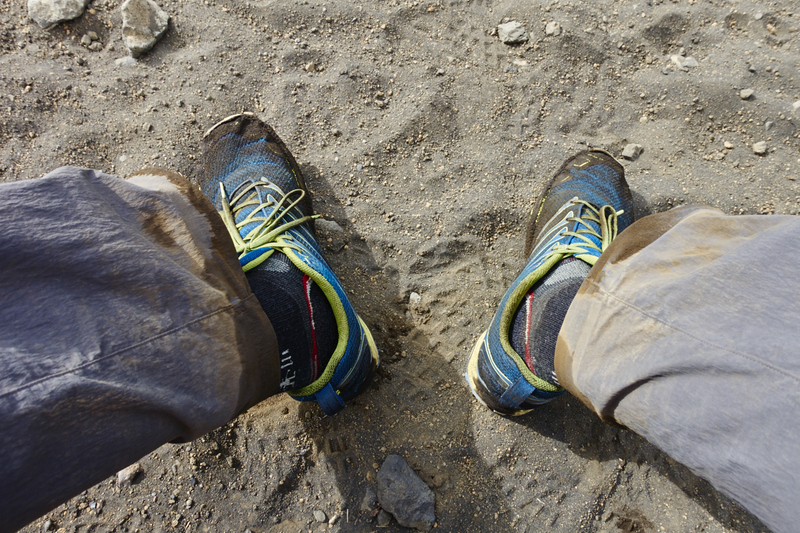 This entry was posted in Gear and tagged backpacking, dirty shoes, fellraiser, hiking, Iceland, inov-8, Salomon, shoes, trailroc 245, ultralight by André - LighterPacks.com. Bookmark the permalink.